Welcome to The K9 Spa - a dedicated fully insured dog grooming spa designed to provide a calm, relaxing and safe haven in which your special K9 can be groomed, indulged and revitalized by an expertly trained City & Guilds dog groomer. Using state of the art equipment, with high quality grooming products for all breeds, coat and skin types. As dog owners for many years, our understanding that your K9 is a precious family member is just as we view ours. We wish to extend the same loving care and respect as if they were our own dogs with a gentle, safe and kind approach, so that you can have complete peace of mind that your much-loved K9 will be treated to the quality care and attention they deserve. 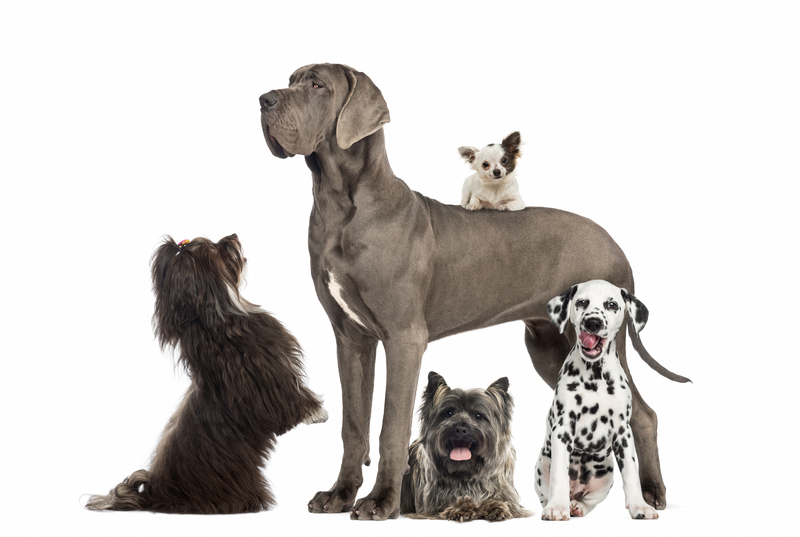 We are also a member of the British Dog Groomers' Association who promote excellence in the Pet Industry. Looking forward to meeting you soon and let's make the local K9s the talk of town!